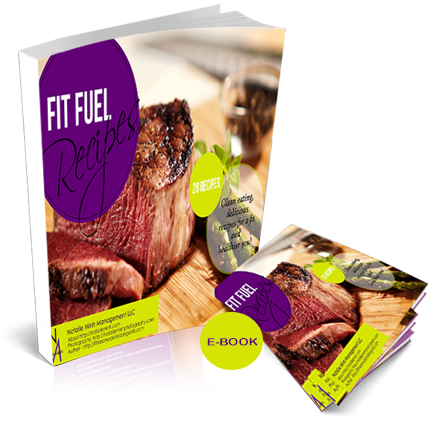 Get this delicious recipe and 30 other EASY favorite lean eating recipes, collected from our fitness model interviews.. Simple recipes that are not only good for you but taste great. Hundreds of fitness model interviews revealed these recipes as their very favorite lean cheats. Create your own individualized fat loss meal plan. Manage your kitchen, your meal preparation and your food budget successfully with healthy options. My passion is fitness and fitness goes hand in hand with food. When I started my fitness journey, I was given a meal plan that had nothing but boiled chicken and greens for 5 out of 7 days. Not realistic as a lifestyle! After a number of years of experimenting, networking with other foodies, and testing my family's palates with many creations that I've tried, I'm proud to present to you a compilation of my favorite fit recipes. I dare say that it's even more important what you put into your mouth than exercising your body when it comes to keeping a fit shape. I hope that you enjoy these delicious recipes, incorporate it into your own meal plans, and enjoy the extra benefit of lean living and health. Bon appétit!